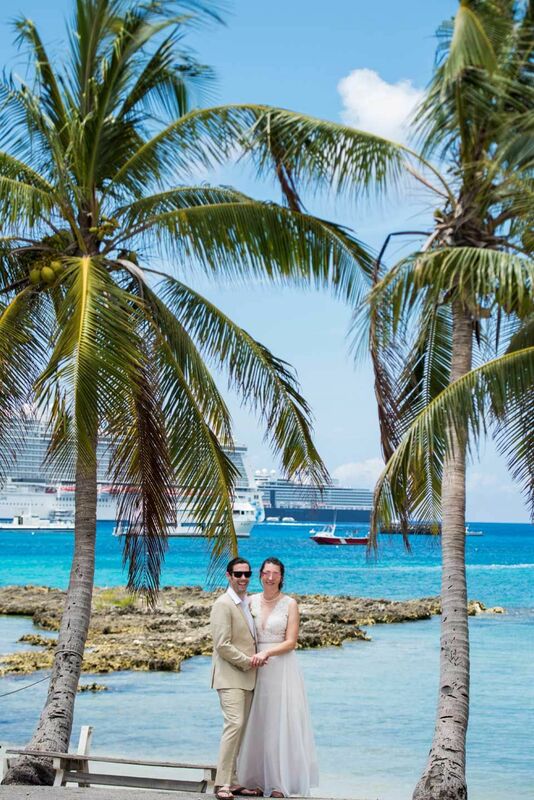 Royal Caribbean Cruise brought this happy couple and their guest to Cayman. 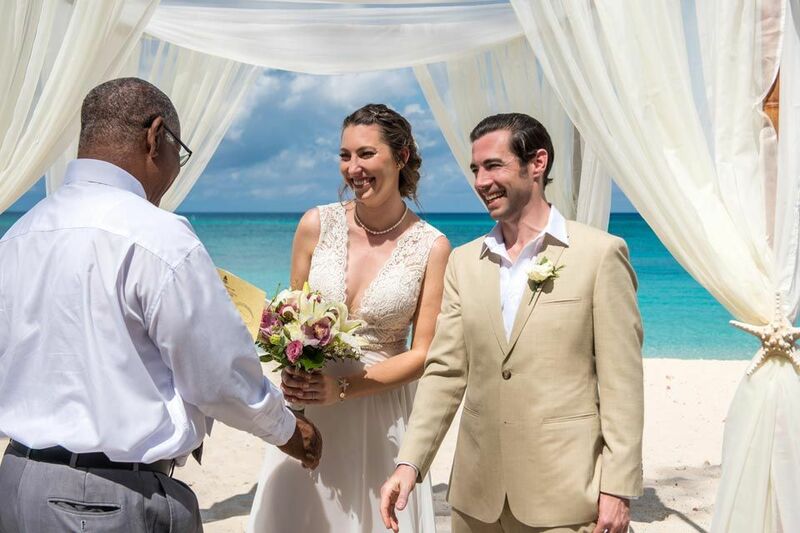 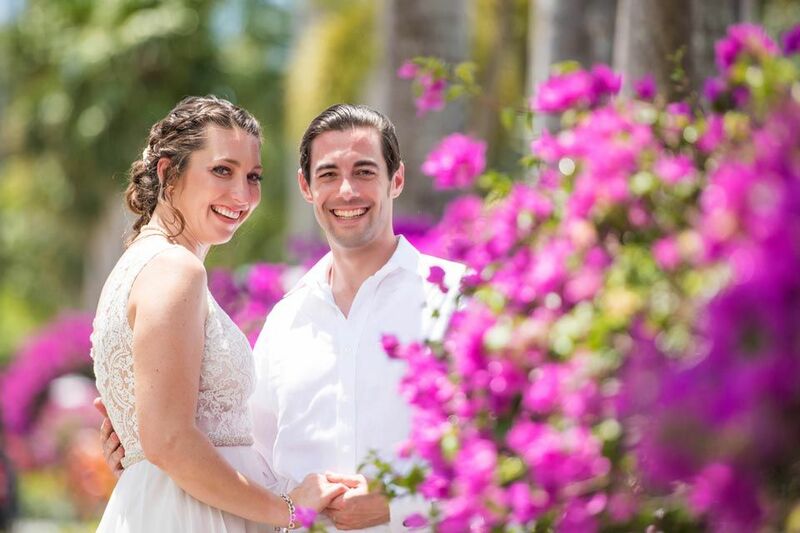 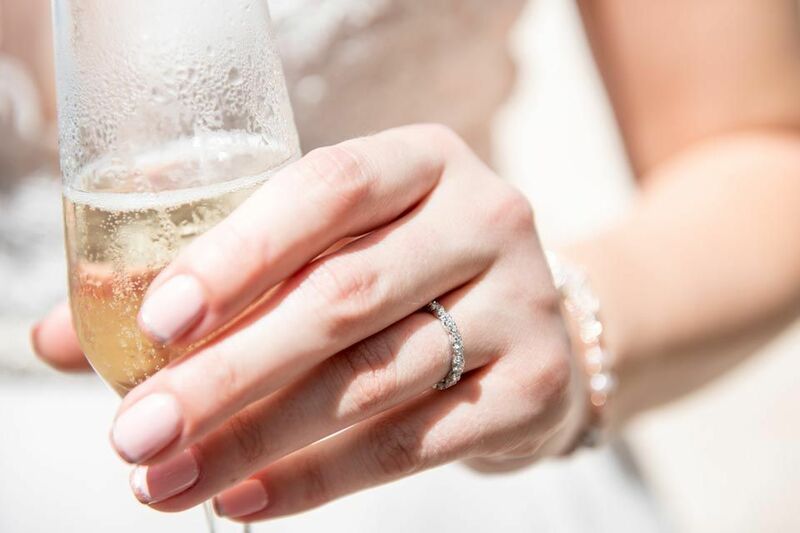 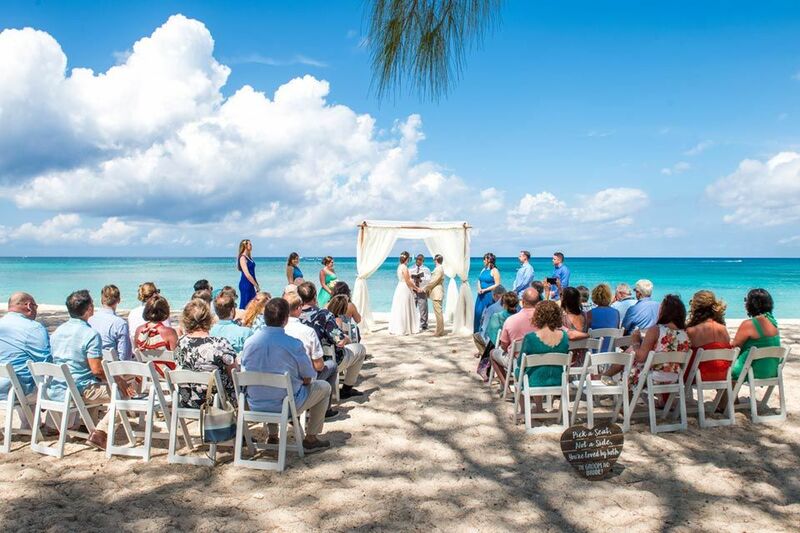 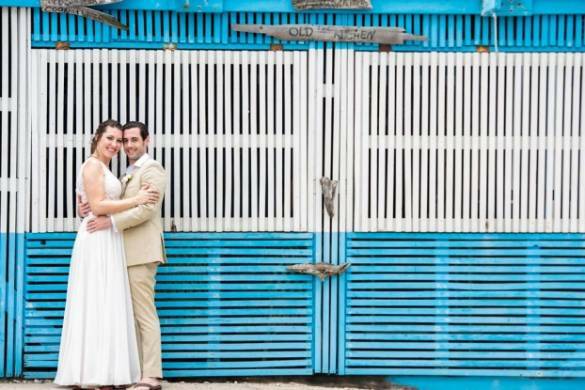 A wedding on the pretty 7-mile beach, followed with picture time and a relaxing lunch reception with plenty of toasts and tasty food…..
A perfect way to start their life’s as husband and wife! 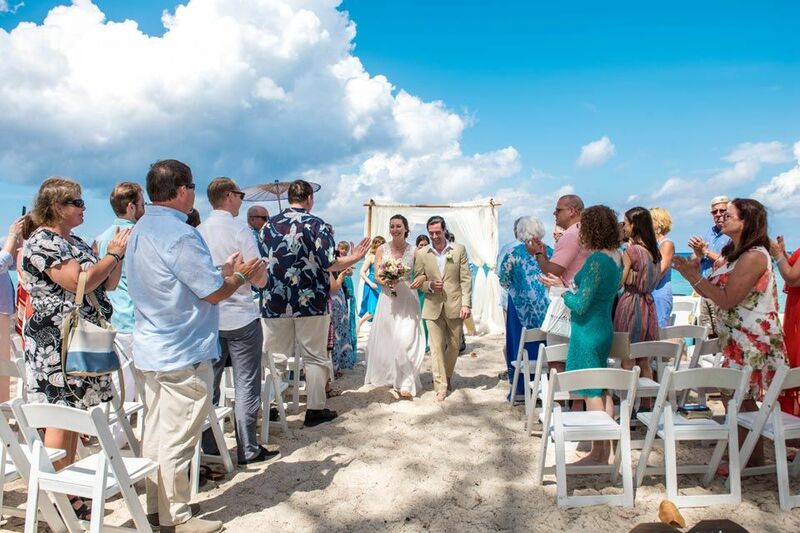 I was really touched by the testimonial; to assist in making this day special and unforgettable, that is where we do it all for!